Check out the tabs below to find news, recordings, videos, calendars, and more. 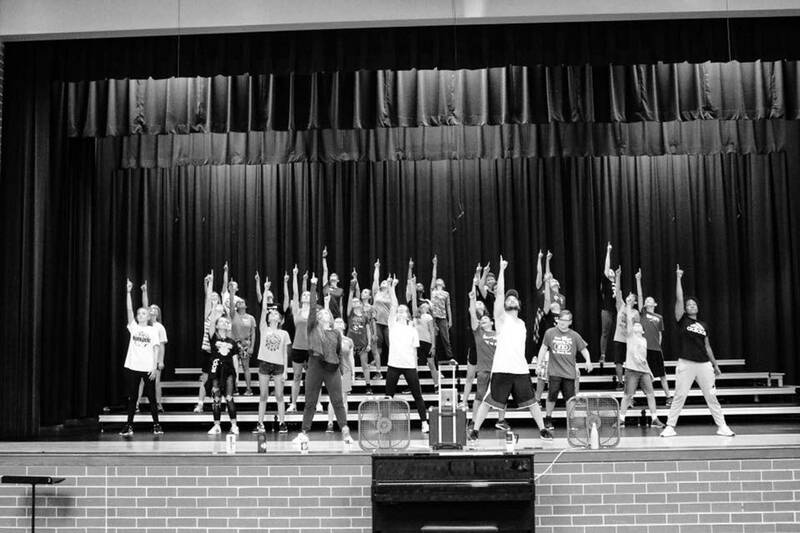 2019 Show Choir Camp Extravaganza! Learn from West MS Choir director, Teresa Fowler, BHS' Award winning director, Chad Strasser, choreographer, Joe Sato, and show choir students! We'll learn two choreographed songs and one ballad. You'll meet new friends, grow musically, surprise yourself with how well you dance, and have a ton of fun! We can't wait to see you there!